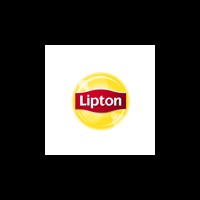 When it comes to tea, Lipton is probably the first name that comes to mind. Lipton s orange flavor herbal tea has become such a popular product, we think it only makes sense to offer it as a bulk drink item. Food Service Direct is an online bulk food distributor that offers affordable solutions to your bulk food needs. We offer convenience that s hard to beat. Shop our online store to see how we can meet your needs today. We ship to all contiguous U.S. states as well as Washington, D.C.